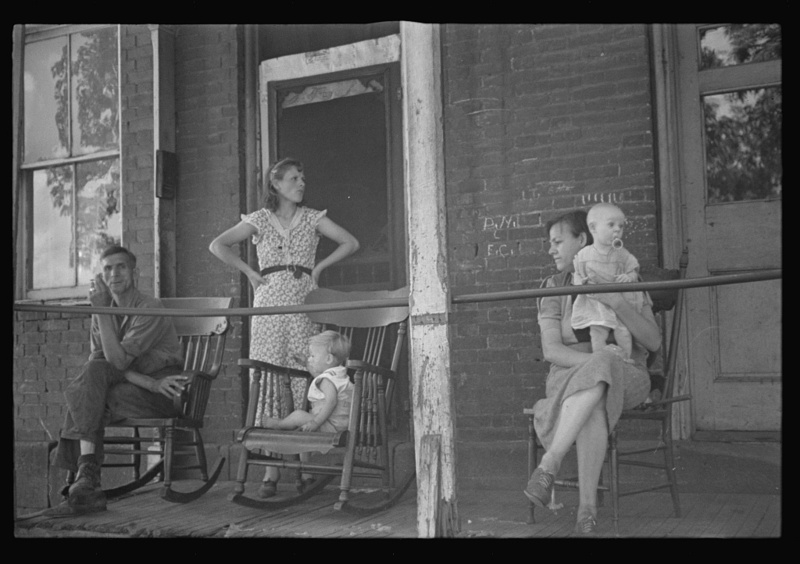 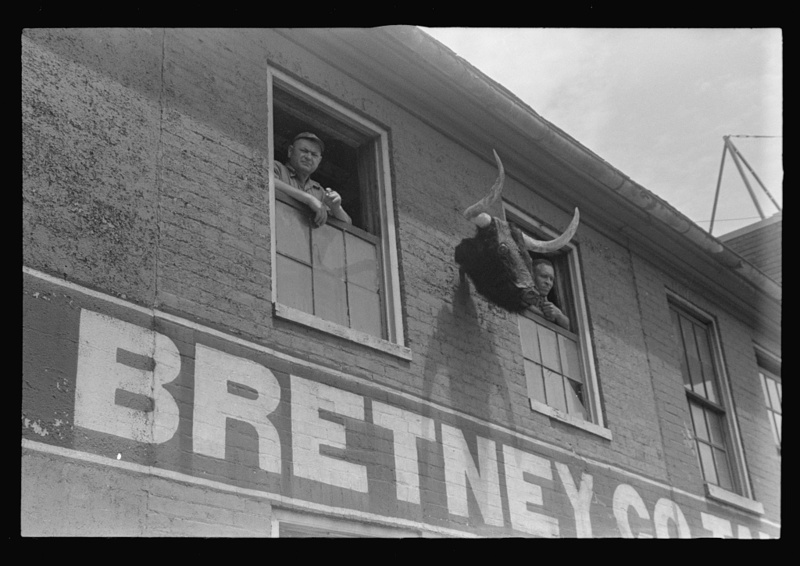 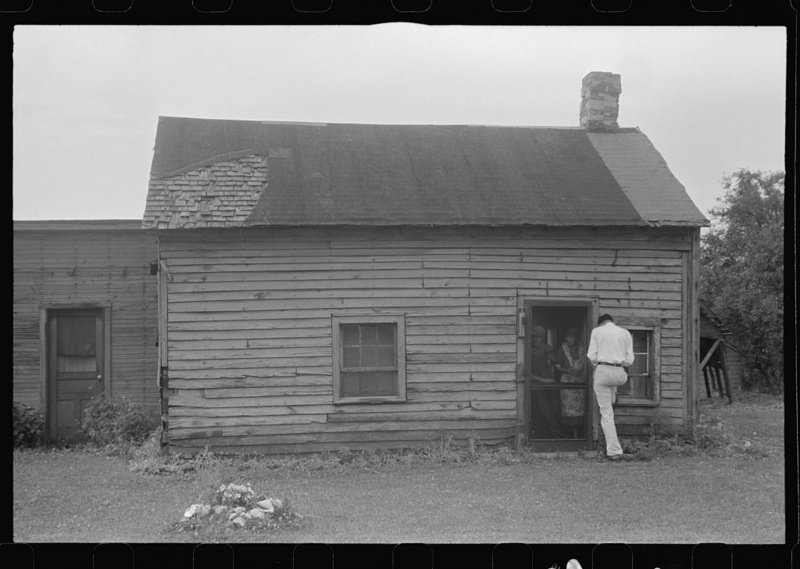 Welcome to the gallery of selected photographs from the Farm Security Administration photographs taken in Ohio. 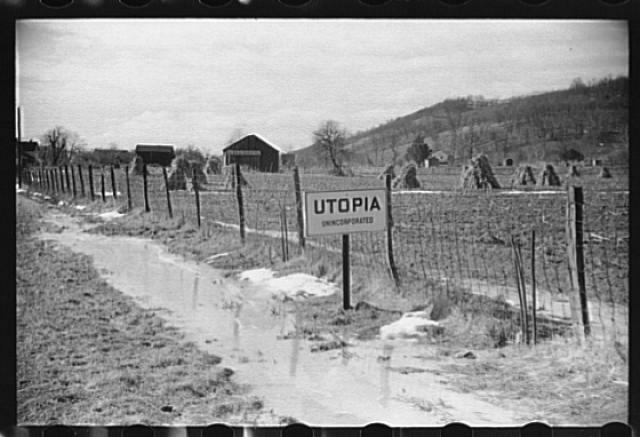 The primary photo for the 2014 Archives Month in Ohio poster is one taken in Utopia, Ohio, a small community along US Route 52 in southeast Clermont County in 1940. 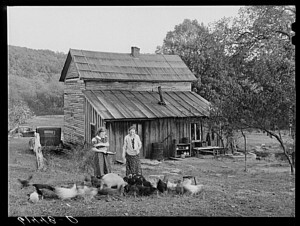 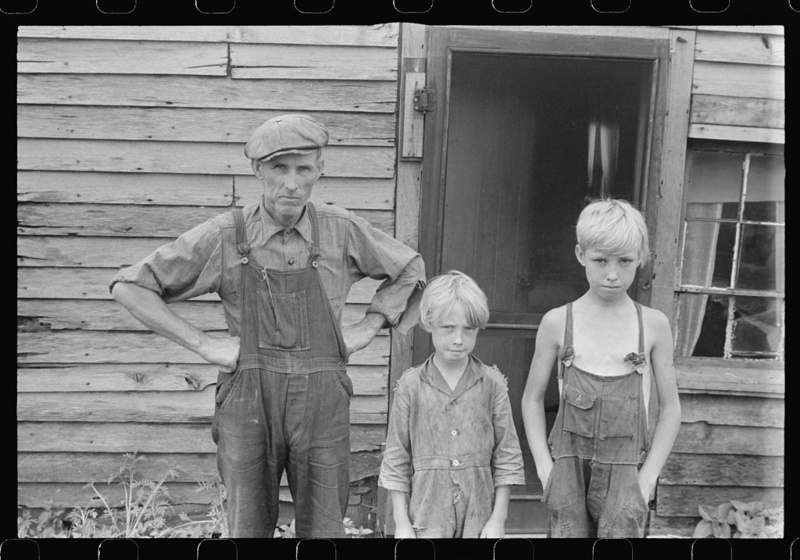 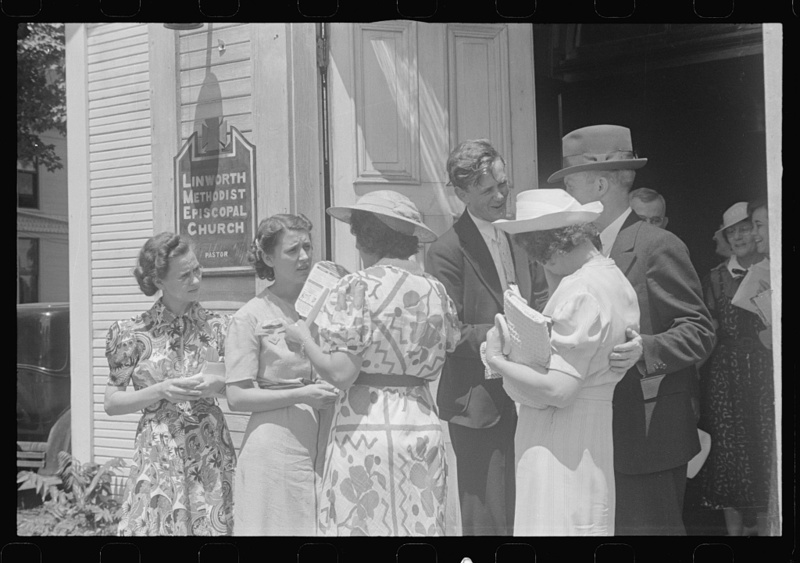 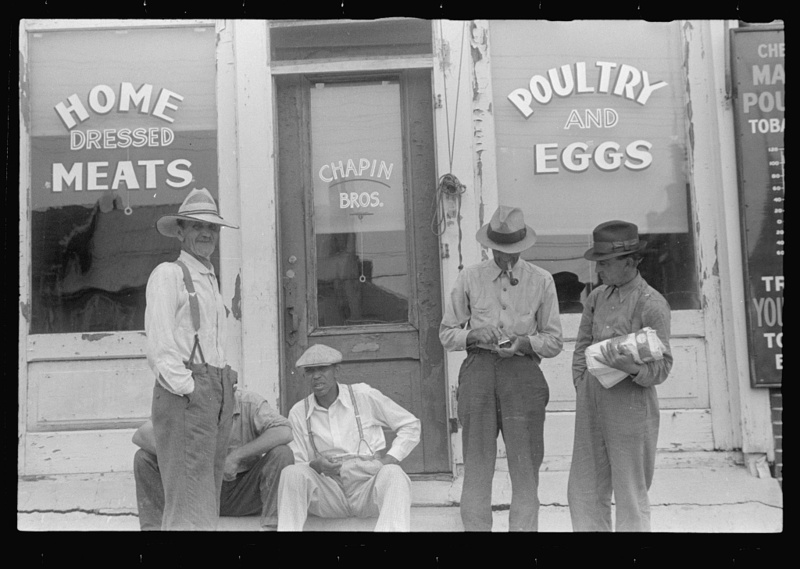 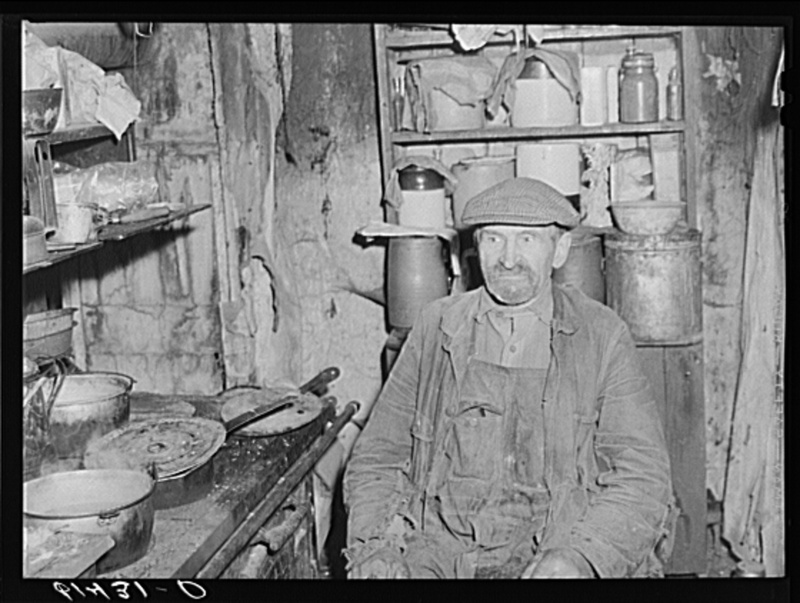 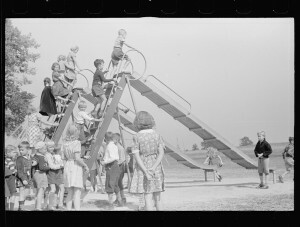 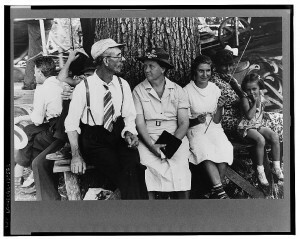 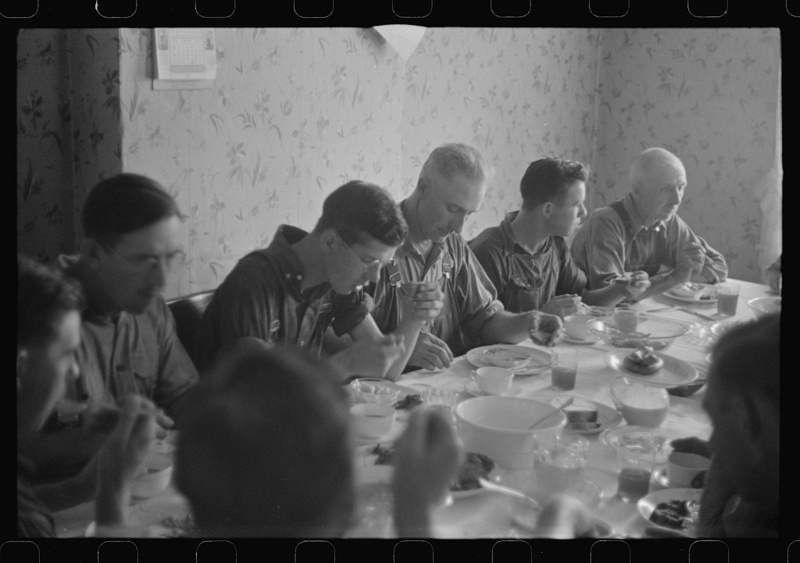 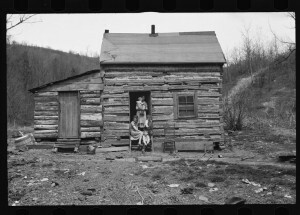 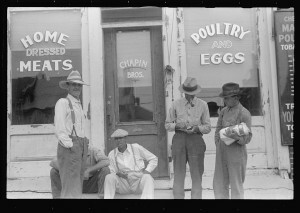 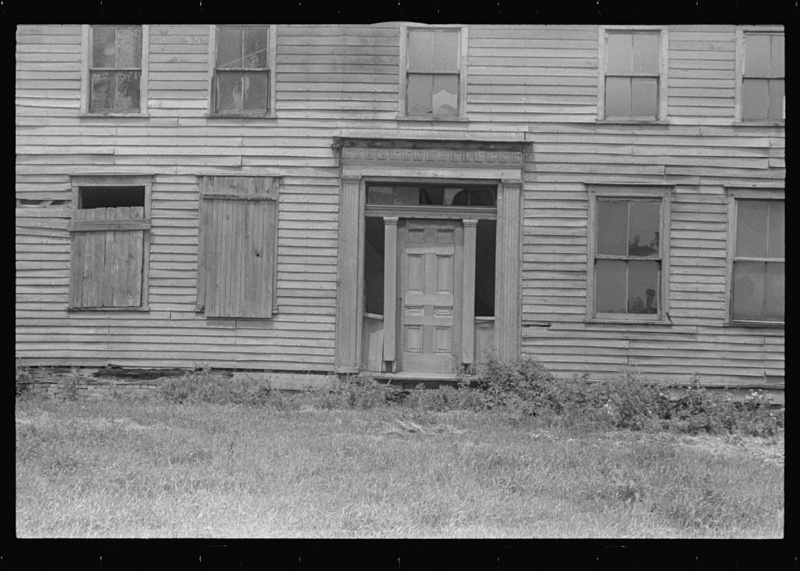 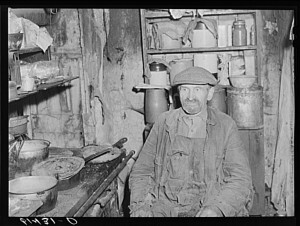 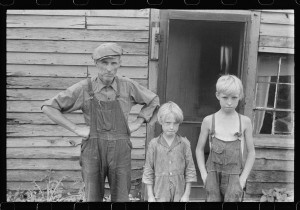 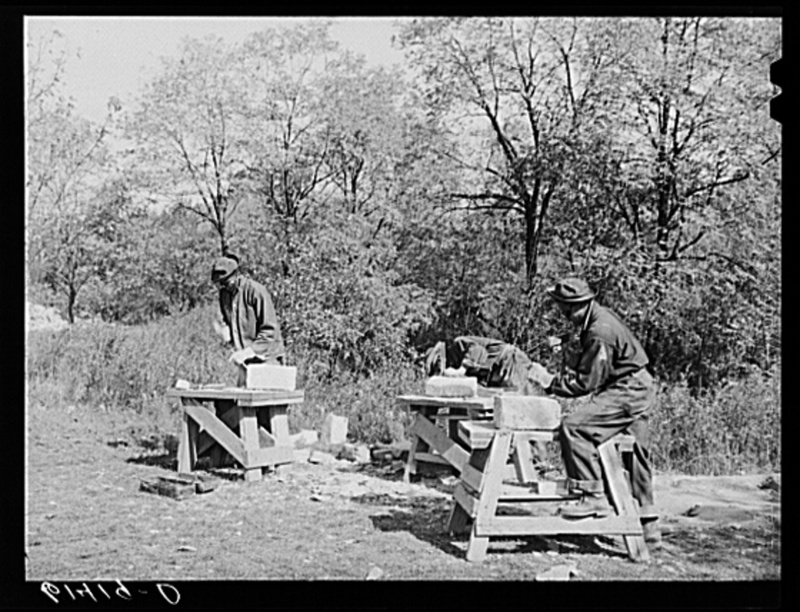 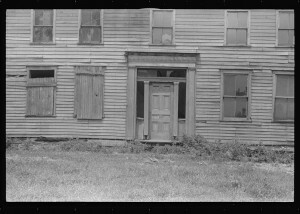 We will include four other photos, smaller in size, from the photos taken in Ohio which give a flavor of the 1930s. 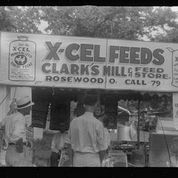 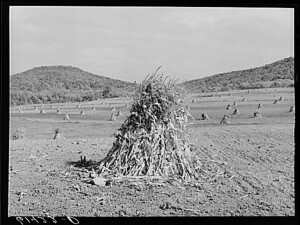 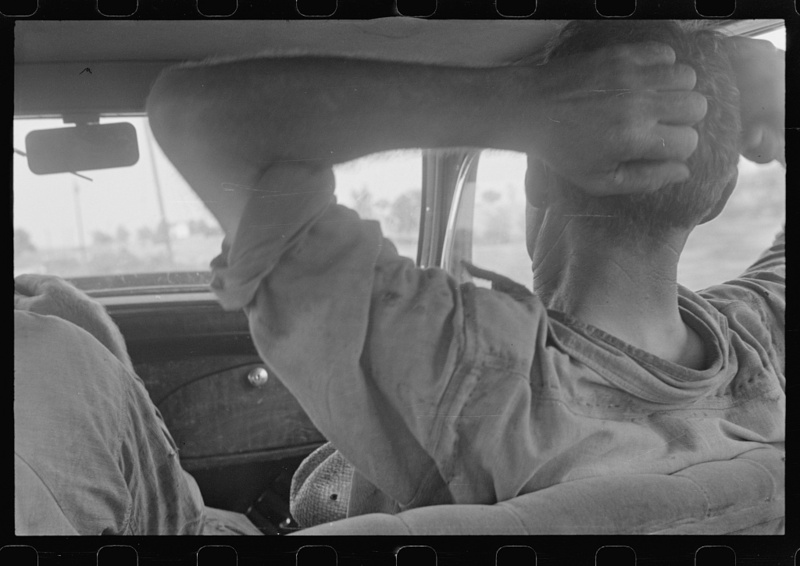 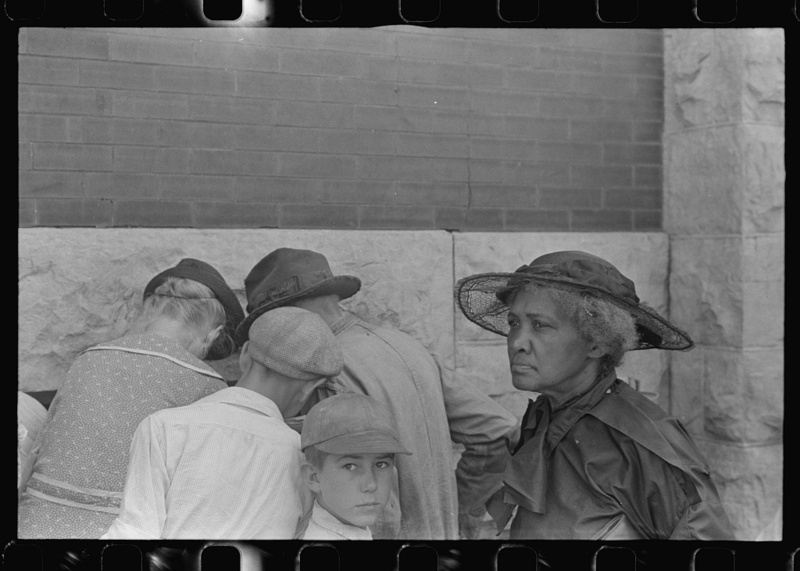 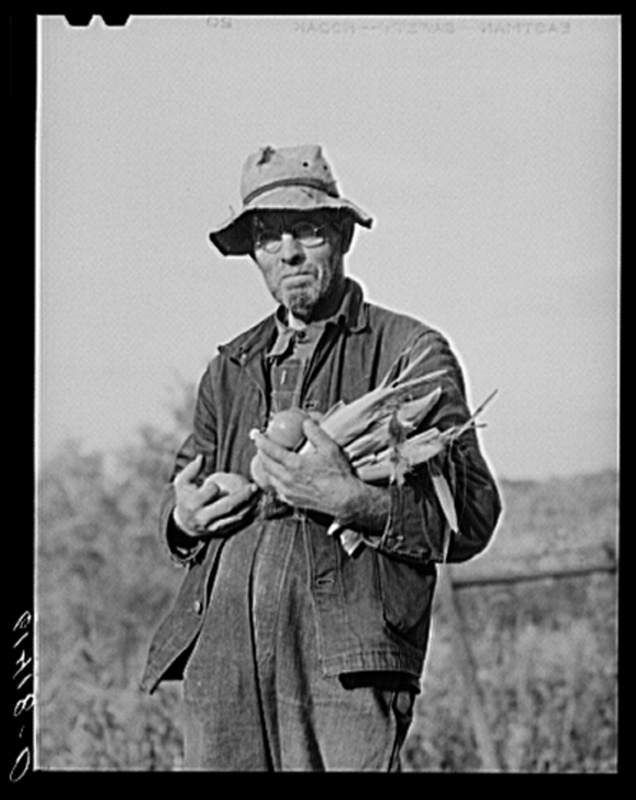 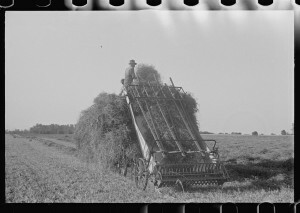 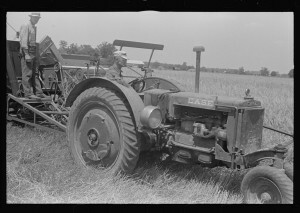 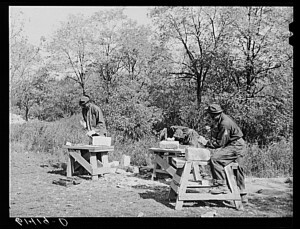 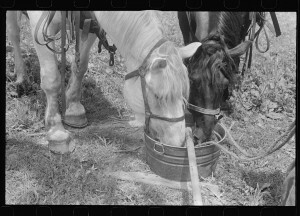 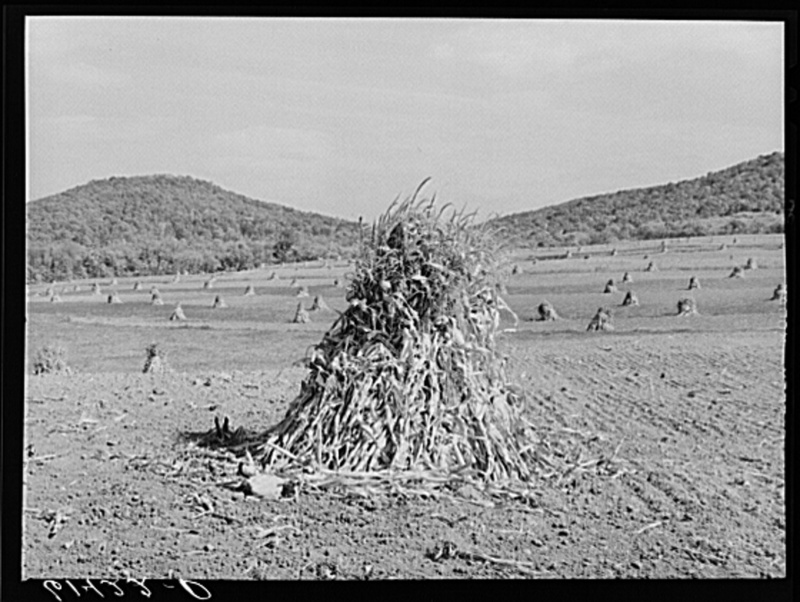 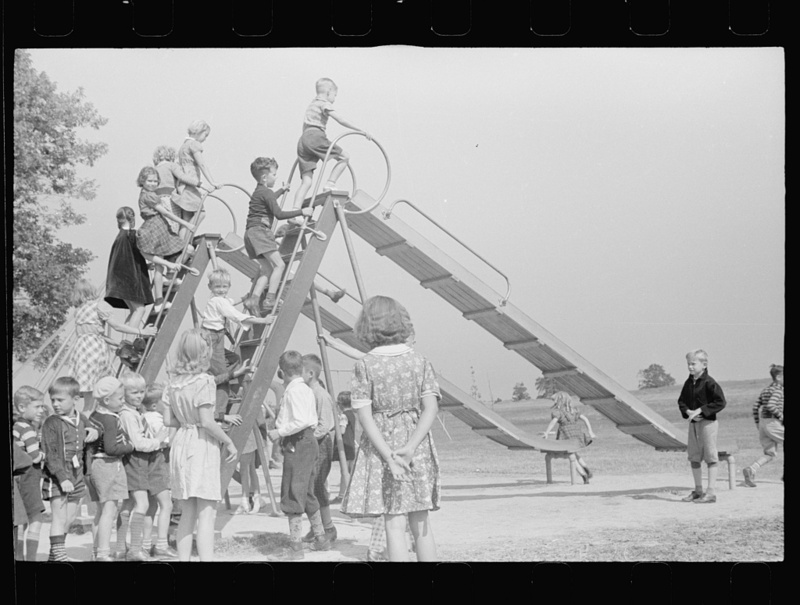 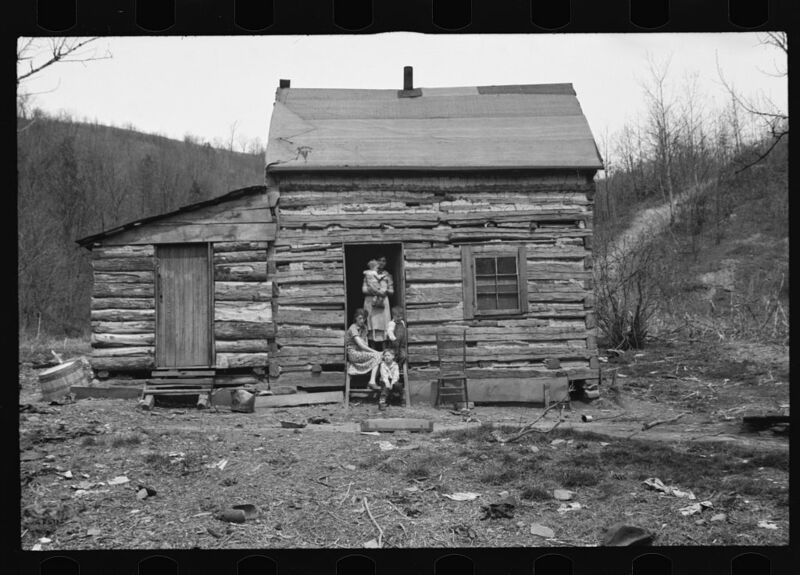 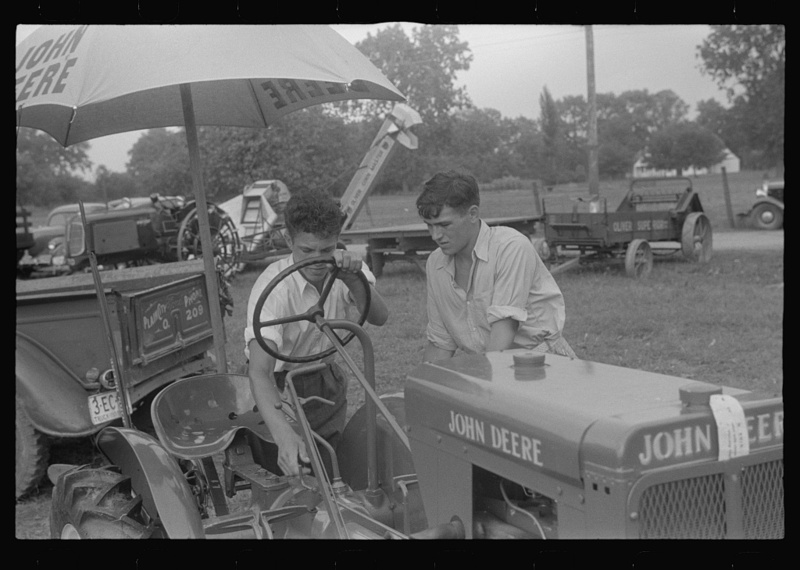 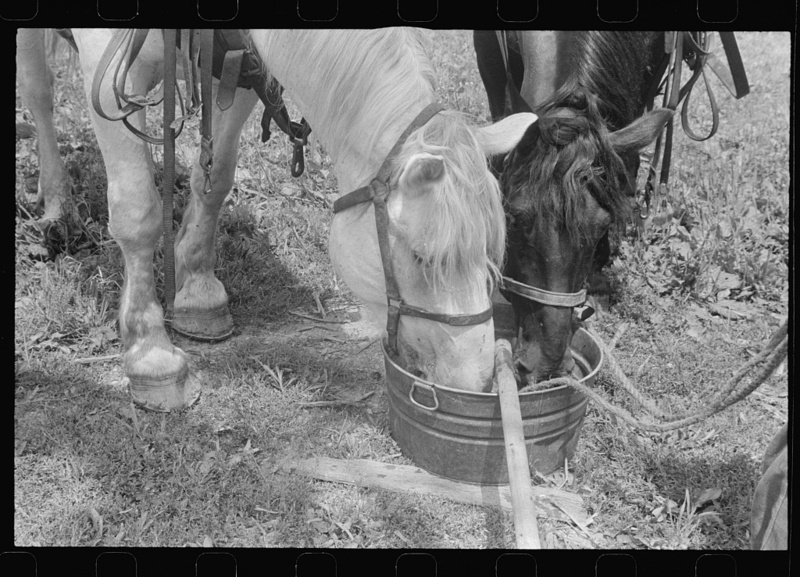 This gallery includes some two dozen images from the several thousand in the Library of Congress’s combined Farm Security Administration/Office of War Information Photograph Collection. 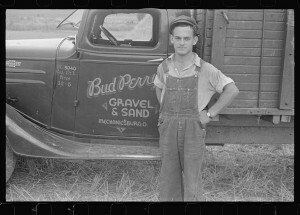 pictures to include in the poster at www.surveymonkey.com/s/archivesmonth2014. 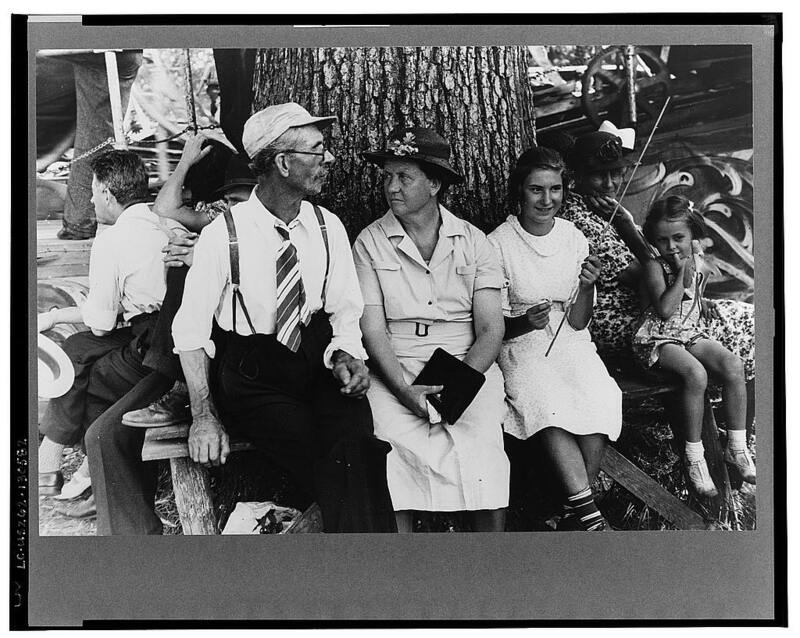 For larger versions of the photographs, click on the images below. 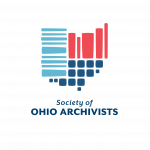 Voting will conclude at on June 10 at 11:45 pm. Information Photograph Collection, and then search under “Ohio”. 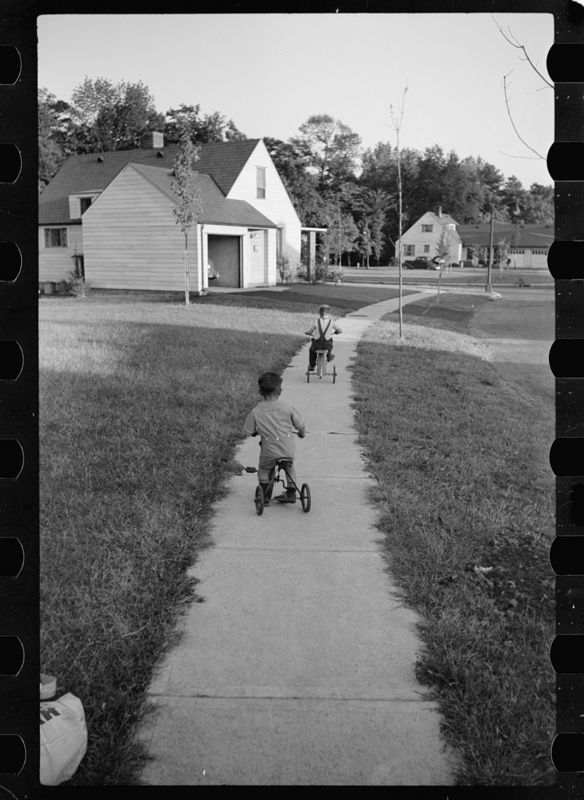 Enjoy the search.